It has been a few days since I embarked on the first day of my new journey – after the diagnosis. I honestly thought that it would be the best thing in the world, just what I needed. And it was, in a way. But then I sit here, folding laundry. Large laundry – the kind that people wear on their “fat days.” Worse, actually. The kind of laundry that no one wants to wear. That’s the kind of laundry I was folding. A part of me died a little bit. Because while I got a diagnosis, and it was the one that I expected, the skinny person inside of me died. Every time I look in the mirror I am surprised. I am surprised at the person looking back at me because it’s not the person I feel is walking around out there. If there was such a thing as reversed anorexia, that is how I would categorize myself. Instead of thinking of myself as bigger than I am, I think of myself as smaller. So when I am met with that harsh reality, it knocks the life out of me. I see how I really look to others and it makes me sad. Now I am not completely out to lunch, I know I am not model thin – but I definitely don’t feel as large as I actually am. So when I was folding my laundry – these clothes I have worn many times before – it was as if my eyes were opened to how big they really are. And the hope that some day I would appear as skinny on the outside as I do on the inside disappeared forever. Because one thing is true, there is no way to reverse what has happened to my body. I will forever be a super sized person. But then a fresh breath of hope in the form of a phone call. My sister, who is always in tune with my heart, called me on her lunch break to tell me she was going to buy me some pants for my birthday. As she added the pants to her online cart, she told me she was getting a size larger for me to grow into. Partly because that’s what was available, and partly because she can see the Jerusha I saw in the mirror today and the Jerusha I see when I look at myself. And she knows the dream that died. And she told me. “embrace it Jeru – it’s going to be okay.” I know that’s true. I do. And I love my sister, who knows that the Jerusha I see when I look at myself desperately wants to look pretty. And I love that she always helps me find clothes that will help me to look the way I want to look despite the Jerusha that really is standing in front of the mirror. As I hung up the phone, her words ringing in my ears, I turned back to my laundry. I took a pair of holey pants to the garbage – I have new ones on the way. And as I was throwing them out, I felt a voice whispering “I make all things new.” A voice who knows the Jerusha that I don’t even know yet. A voice who knows all of my days – the days that have passed, the days I live right now, and the ones that I will live. A voice that makes it all okay. Because I am more than the clothes that I wear. I am more than the size of my body. I am more because He is making me more. Jesus has an upside down kingdom. What the world thinks is right isn’t really right. What the world thinks is beautiful isn’t really beautiful. And in that moment, when I heard that voice whispering – I had a little perspective. Perhaps I am going to always be a large person while I live here on this earth, but that doesn’t mean my heart has to be broken in pieces over it. 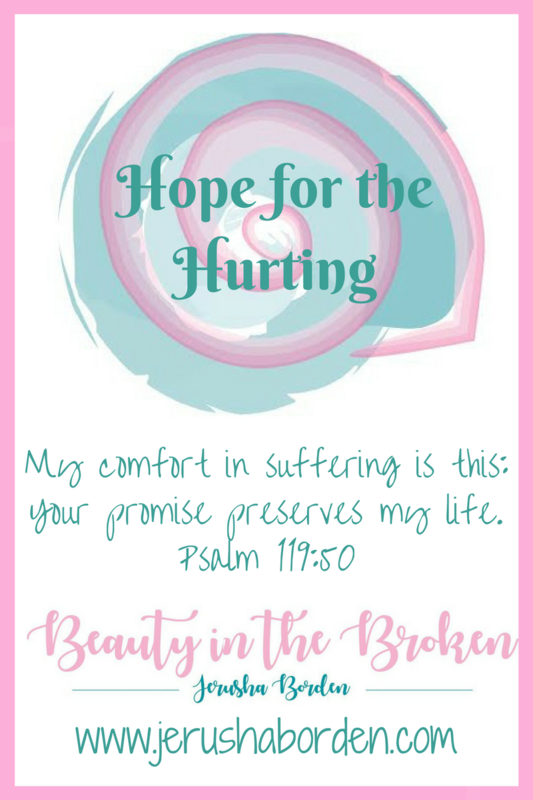 Because God is making me new, and it is going to be okay. If I am going to be large, I might as well live larger than life. And while I live larger than life, I am going to embrace this – because that’s all I can do. I can embrace the lipedema riddled body. I am going to treat as best as I can the more serious lymphedema, and I am going to LIVE. For as many days as I have been given. Because right now, in this moment, it is not the end. He has made a way for me, even as I am. And even in the moments where I am faced with the reality I don’t want to face, He is the God of all my days. And I am trusting in His plan. This is so beautiful! So many people struggle with feeling inadequate, being disappointed by what they see in the mirror but Our God is bigger! He has called us His sons and daughters, bought by the blood of Jesus! We are beautiful because of His grace! Lets look different than society and rejoice in how our maker knit us together! God Bless!